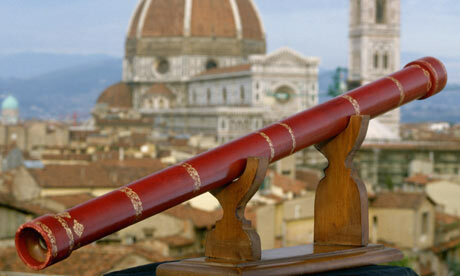 On August 25, 1609 Galileo demonstrated an optick tube to a group of Italian merchants. In the process, one invention - ground glass lenses created by a Dutchman - was mashed into another invention, the telescope which can be considered a meta-invention. As the story goes, children playing with lenses in Hans Lipershey's shop may have accidentally invented the telescope (Oops!) 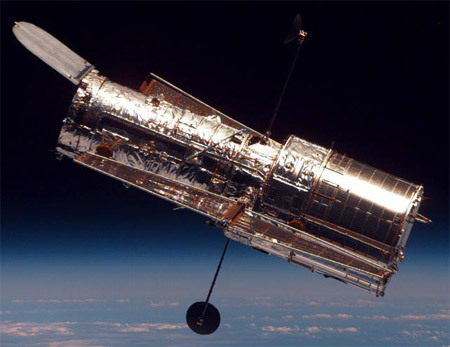 without even trying, and began the process which has culminated in the Hubble Space telescope today. By aiming the new invention at the sky, Galileo fomented innovation in the realm of celestial mechanics and astronomy, like ripples in a pool into which one has tossed a marble, and provided key support for other period iconoclasts like Copernicus and Kepler. Because of Galileo's troubling observations, it now appeared that heliocentricism was as unlikely to be correct as geocentricism. The speed of these interlinked discoveries was highly uncomfortable to authorities since it threatened cosmology and humanity's hypothetical position in the universe along with their established referent power. If fundamental beliefs were found to be lacking a solid foundation, what else would inquisitors and congregations question? 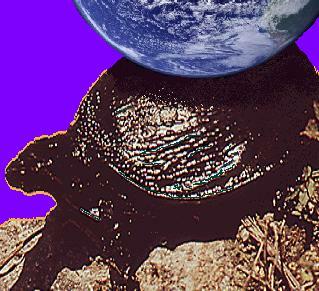 They might as well go back to the belief that the Earth was being carried on the backs of turtles. Chaos might result. As a result, the church silenced Galileo by forbidding him from making new discoveries, writing about his findings, and placing him under house arrest for years.